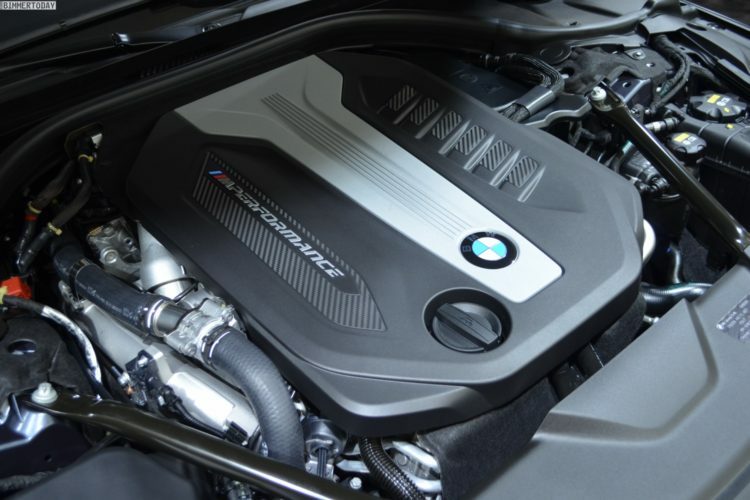 Following some technical investigations, BMW started a voluntary technical campaign in the European market to fix faulty EGR valves on four-cylinder and six-cylinder diesel engines. According to the German manufacturer, the issue could lead to the cars affected catching on fire, in the most extreme cases. Therefore, the company will recall all possibly affected vehicles, to check the valve and then fix it, if necessary. 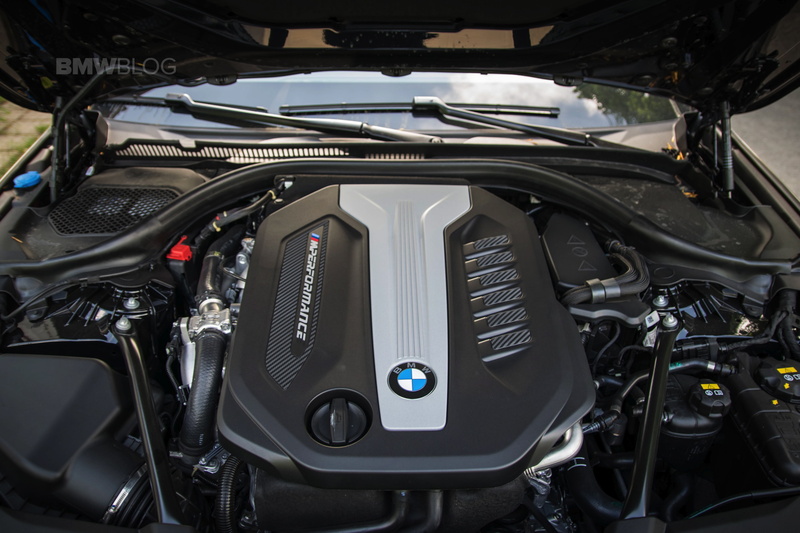 In the European market, this technical action relates to the EGR module of BMW 3 Series, 4 Series, 5 Series, 6 Series, 7 Series, X3, X4, X5, X6 vehicles with four-cylinder diesel engines (production from April 2015 until September 2016) and six-cylinder diesel engine (production from July 2012 until June 2015). That basically means that all diesel cars from the 3 Series range up are affected as the 2-liter mill is the smallest you can get on these cars. The faulty part of the EGR, the one that causes this issue, is the cooler. In some cases, small quantities of the glycol coolant can escape and build up in the EGR module. When combined with carbon and oil sediments, this deposit can become combustible. With the high temperatures of the exhaust gases in this unit, these deposits can ignite. In rare cases this may cause melting of the intake manifold and in extreme cases a fire may result. This technical campaign has been decided in accordance with the EU approved guidelines for risk assessment. The company is now preparing and will distribute the customer information to the dealer organization within the next week. Customers with affected vehicles will then be contacted by their BMW Service Partner. The cars will be checked and, depending on what the findings show, the appropriate measures will be taken, free of charge, of course.